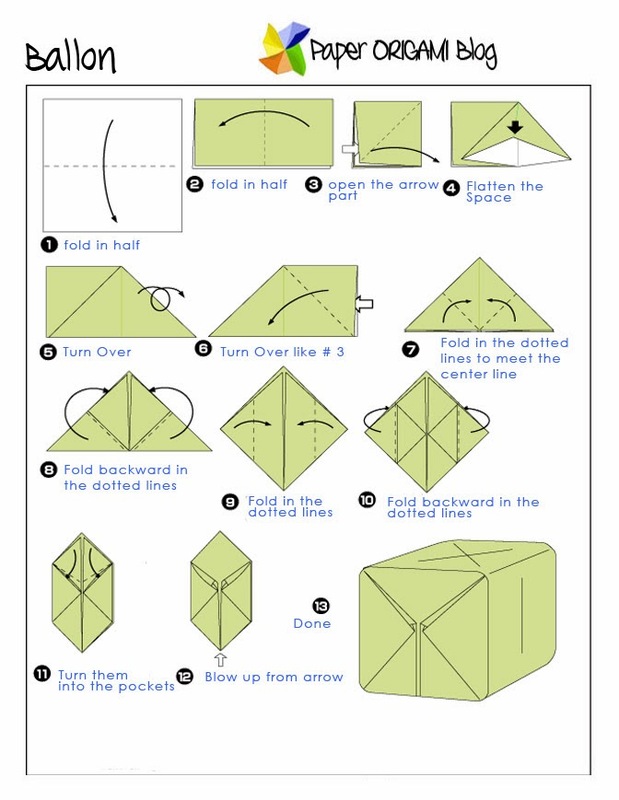 Balloon Origami- One of the interesting paper crafts is doing a balloon origami. Children loves to play balloons. Balloons are always present in gatherings and celebrations like birthdays, weddings, prom and many more. 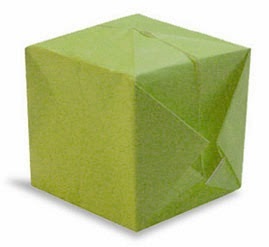 There are lots of Useful Origami that you can combine with balloons. Now its your turn to make your own balloon origami. The diagram is below for you to follow. Enjoy! I actually tried it out!